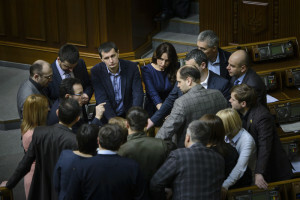 Having analyzed draft amendments to thebudget-2015, provided by the Cabinet of Ministers, the deputies from the “Samopomich” Union faction raised a number of objections to the content of the document. The answers to the raised issues are key in voting for the budget. In particular, “Samopomich” notes that in thestate budget revenues 4 billion UAH from the sale of 3G-licenses are not mentioned. 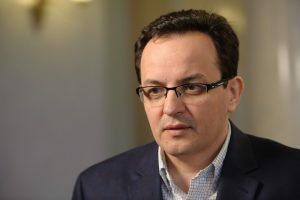 In general, the sum that the state should receive from the sale amounts to 10.1 billion UAH, but in the draft amendments to the budget only 6 billion are mentioned. Concern triggering are 10.7 billion UAH built into the expenditure side to compensate for losses from the supply of natural gas in the area of ​​anti-terrorist operation. 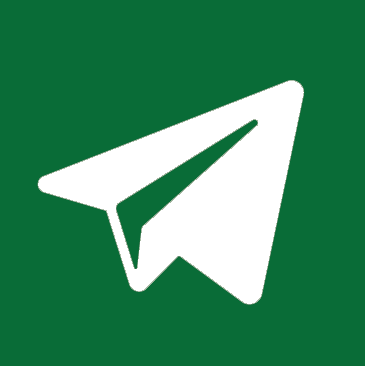 “Samopomich” demands explanations on where exactly the gas will be delivered and what the damages are caused by. Also, the parliamentarians believe that the formation of gas prices requires explanations, since the tariffs for the population depend on it. 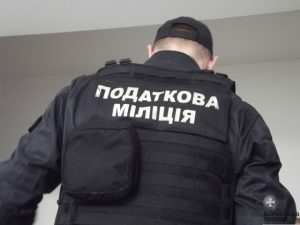 The “Samopomich” deputies emphasize the need to transparently and publicly justify the calculation of the cost of gas. They require the management of the Ministry of Finance, Ministry of Energy and Coal Industry, “Naftogaz”, “Ukrgasvydobuvannya”, and National Electricity Regulatory Commission to justify the cost. The next issue the MPs pay their attention to is the need to collect debts from oligarchic monopolies, which use energy and gas, but do not pay for them. The approximate amount of the debt, as calculated by the parliamentarians, is about 2 billion UAH. 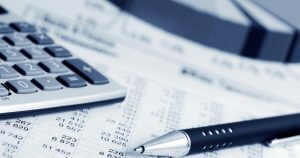 To balance the budget expenditures “Samopomich” proposes to adopt a number of amendments to tax legislation. In particular, to the Tax Code regarding the charging of tax on expensive cars. The MPs offer to levy taxes upon not only an engine displacement, but also upon the cost of a car. After all, according to statistics, from the premium class cars sold in Ukraine last year less than 10% fall within the existing criteria. Outside of taxation there are such cars as BMW X5, Mercedes-Benz ML, while the owners of farm pickup Toyota Hilux or Ssang Yong Rexton have to pay the tax. Moreover, the faction insists on improving the rules of unified social tax charging, notably, on simplification of the criteria for the application of a reduced rate, which will allow more employers to use it. As for the items of expenditure, the deputies offer to use 300 million UAH, saved on the reorganization of the Ministry of Education, to support engineering education. The “Samopomich” faction believes the wartime actualizes the state’s need for staff majoring in engineering, technology, construction, and military. Therefore, the Government is asked to allocate the funds for scholarships and salaries forstudents and teachers of engineering universities. Also, there is a proposition for the Government to allocate money to provide flats to the families of those killed at war, ATO participants, and the soldiers who became disabled as a result of injuries. “Samopomich” recommends to initiate a program of a private-public partnership co-financing: to take care of those who have lost their breadwinners or health, protecting the homeland. The parliamentarians believe that is the duty of the state. Also, despite the difficult situation, which forces to reduce all costs, the faction insists on funding programs of reorganization of the rehabilitation centers for victims of the war. The deputies sent their suggestions on improvement of amendments to the budget to the Cabinet of Ministers.